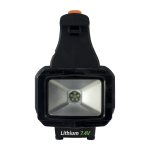 5% off promotion whilst stock lasts! 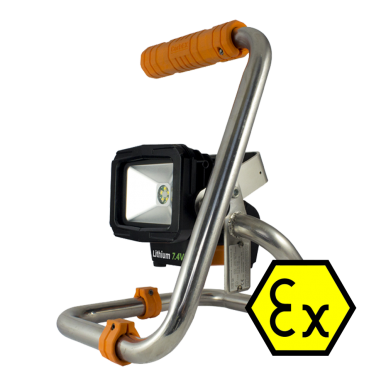 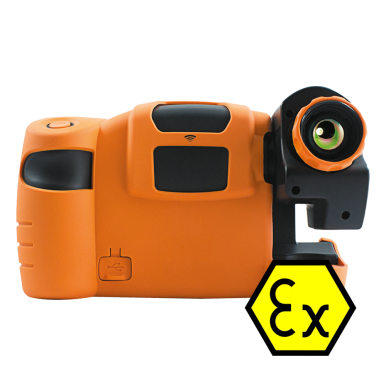 The CorDEX FL4700 GENESIS is an intrinsically safe portable lantern that is ATEX certified for use in Zone 1 IIC T4 hazardous locations. 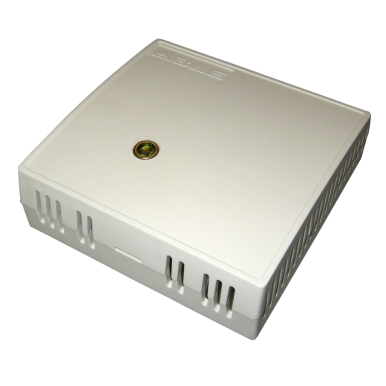 It measures 210mm x 240mm x 104mm, weighs 1.2kg and produces 400lm. 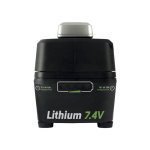 This robust lantern is made from aluminium and features a toughened glass lighting window. 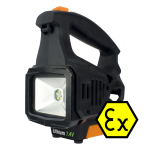 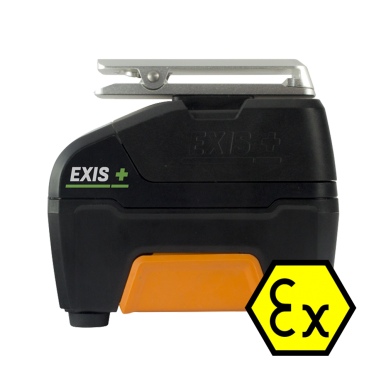 The CorDEX FL4700 GENESIS portable lantern is powered by the innovative EXIS 740 interchangeable, hot-swappable battery pack, which allows you to change the battery even whilst still in the hazardous area. 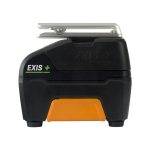 Furthermore, it has a Bluetooth enabled battery diagnostic station allowing you to track important factors including battery health and charge state via the EXIS computer diagnostic app. 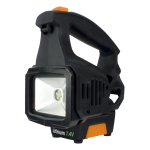 Why Choose CorDEX FL4700 GENESIS Intrinsically Safe Lantern?